When you start to investigate your options for investing in gold, you might wonder the difference between physical and ‘paper gold'. The modern paper fiat currency economic system has made gold a great investment option. No matter the time or place – gold is always money. Originally, only the wealthy owned gold. Some countries have made it illegal for common citizens to hold gold, including the United States during the Great Depression. The gold price has traditionally been tightly controlled by governments. With the rise of the middle class, stock exchanges and the Internet, gold has become an attractive investment option for more people. The wise investor must understand the difference between paper gold (a stock or ETF certificate) and physical gold (coins and bars.) Each has its own advantages and disadvantages. Gold has been the standard for a long time with the Spanish searching for Aztec Gold and the California Gold Rush. Due to its beauty and durability, a small amount of gold can be worth a lot of money. The earliest gold coin was minted in Lydia nearly 2,700 years ago as a way for merchants to exchange goods. Since then, gold coins have been used to facilitate international trade. Banks of the world store gold bullion bars in their vaults as a sign of their wealth. Investors can purchase gold numismatic coins, bullion or gold bars. Numismatics were legal tender for buying goods and services at one time. The gold bullion coins usually have a higher fineness of gold in them, usually .999 or .9999. Coins are well-recognized. Banks and investors can purchase gold bullion bars too. 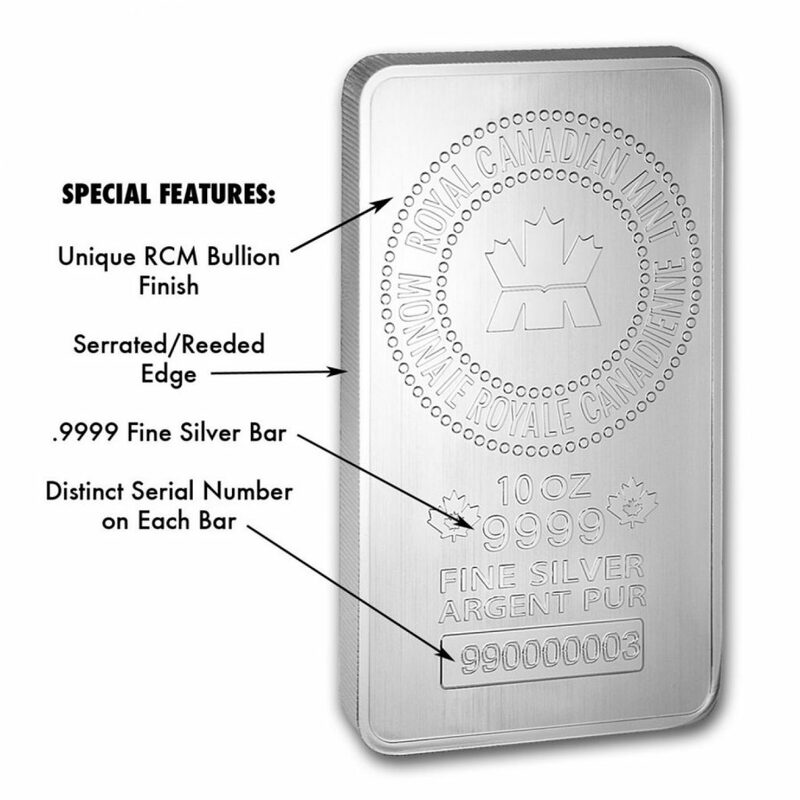 The IRS also allows individuals to purchase bullion coins and bars as part of an IRA (Roth or Traditional). Gold is always valuable for industrial purposes, jewelry and coins. When you have a physical gold coin or bar, you basically have a form of currency. Physical gold can always be re-melted it or sold to a local jeweler. Physical gold provides security against systemic collapse. Unlike paper currencies, stocks, bonds and mutual funds, physical gold's value cannot go to zero. The primary disadvantage of physical gold is the storage fee required for a secure vault to hold your metals. Paper gold is usually ownership of the “option” to buy physical gold, ownership in a company that mines gold or the “option” to benefit from a price movement of gold in the Exchange-Traded Fund (ETF). It is not usually the ownership or possession of the underlying physical gold. Let us say that your friend does not have enough money to pay his portion of the restaurant bill. You give him the money, but have him sign a paper “IOU.” It is a loan. Paper gold is similar because it is a promissory note or a “promise to pay.” It is not the actual payment. When you purchase a gold mining stock, you will receive the right to the dividends of that company. The Gold SPDR is an ETF where you can benefit from the increase in the price of gold. Paper gold assets can appreciate much more rapidly then physical gold because you can purchase calls and puts to make profits. Most of the money in the world is in the form of either paper or electronic assets. These can reflect larger amounts of value. For a gold mine to become active, it might take a decade. The gold mining stocks forecast profits based on a rising gold price. If gold is flat, they will not invest in new mines because it is not profitable. A gold ETF must balance its value with the price of gold. Thus, it may engage in behavior like selling physical gold when the price is declining or buying physical gold when the price is rising. This can dilute the value of a gold price movement. There is always a chance that a debtor will not repay a loan. With paper gold, there is the counterparty risk of not receiving back your fair market value. What if the holder of your asset goes bankrupt? The definition of counterparty risk is “The risk to each party of a contract that the counterparty will not live up to its contractual obligations”. An investor has a better chance of making tremendous profits with paper gold, but has more security and protection with owning physical gold. You must decide which is the best combination for your financial portfolio. 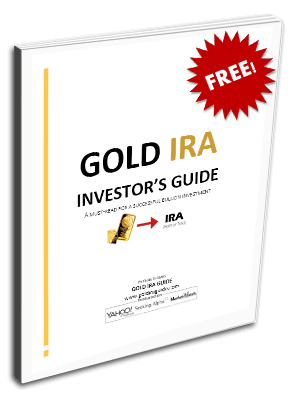 Talk to a reputable Gold IRA custodian to learn more. Request your free investor's kit below to learn more.